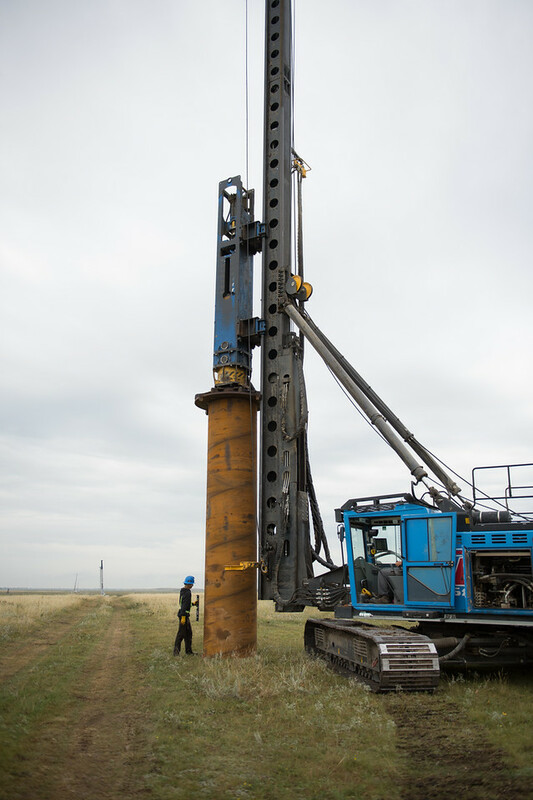 Please use the form to contact us online. 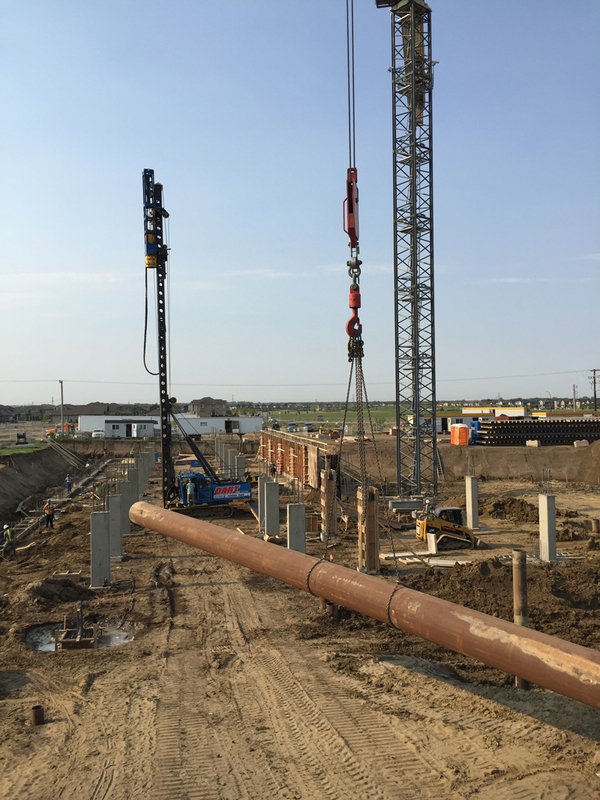 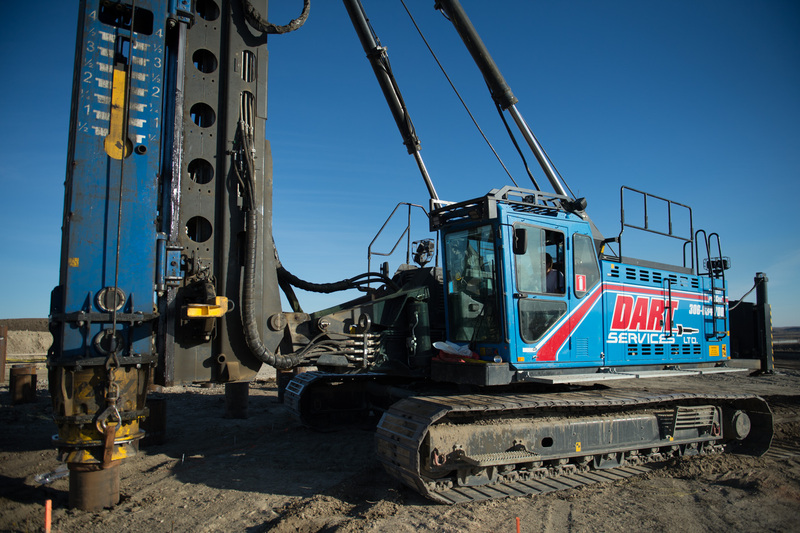 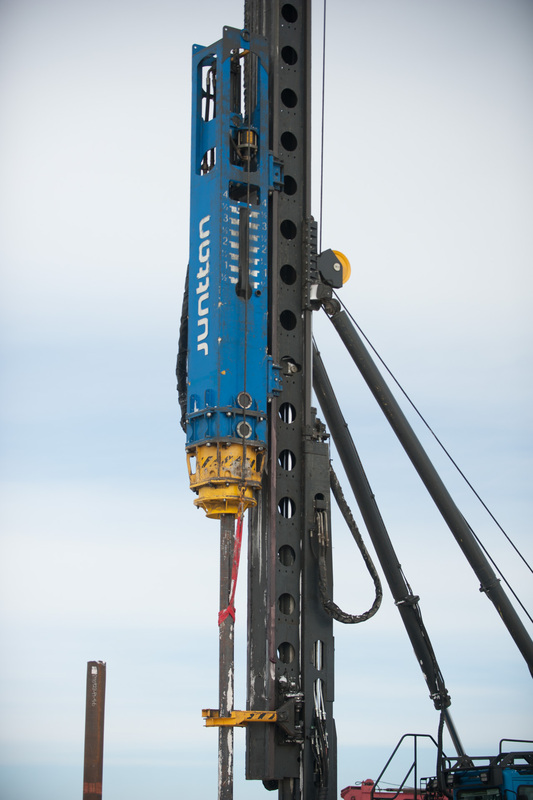 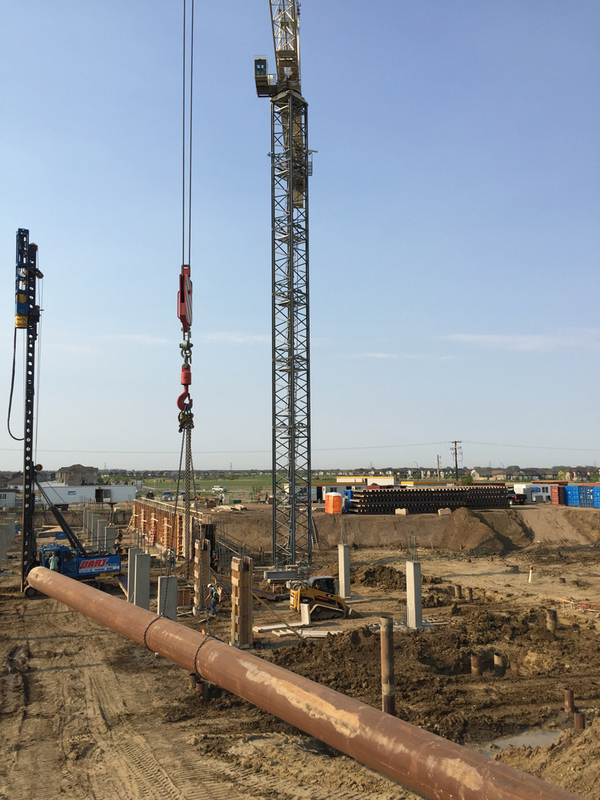 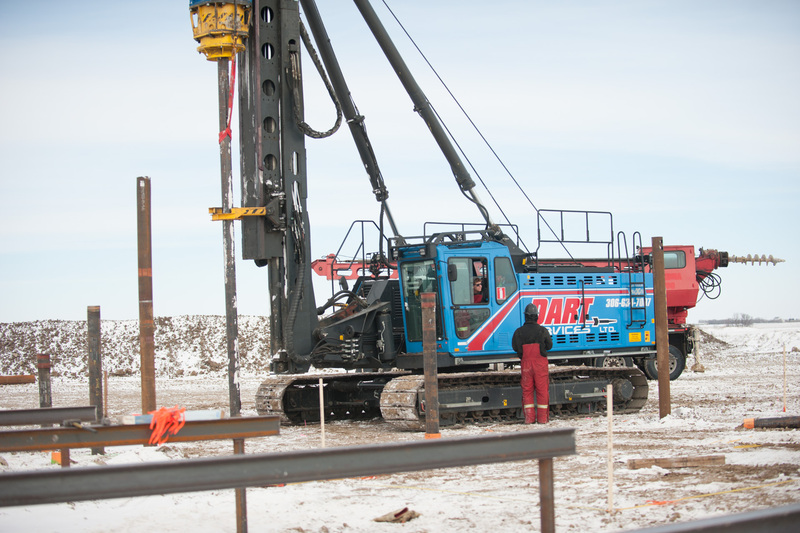 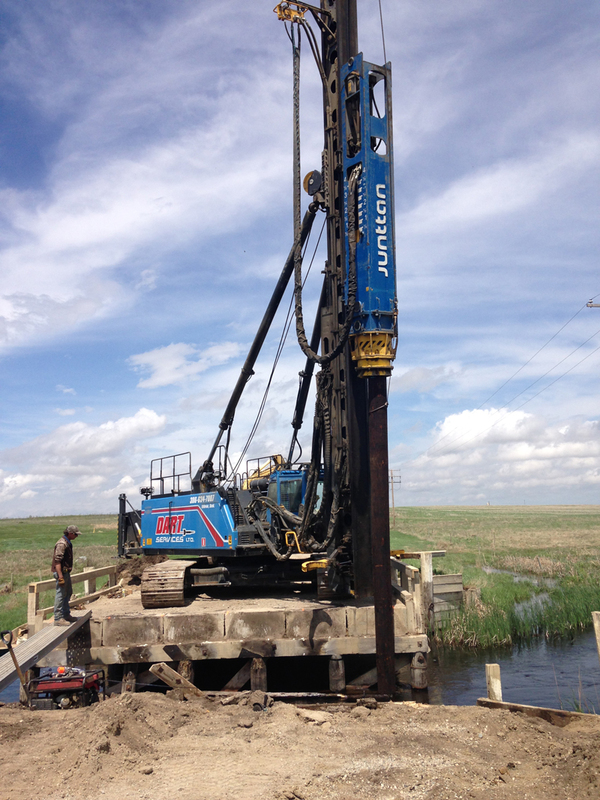 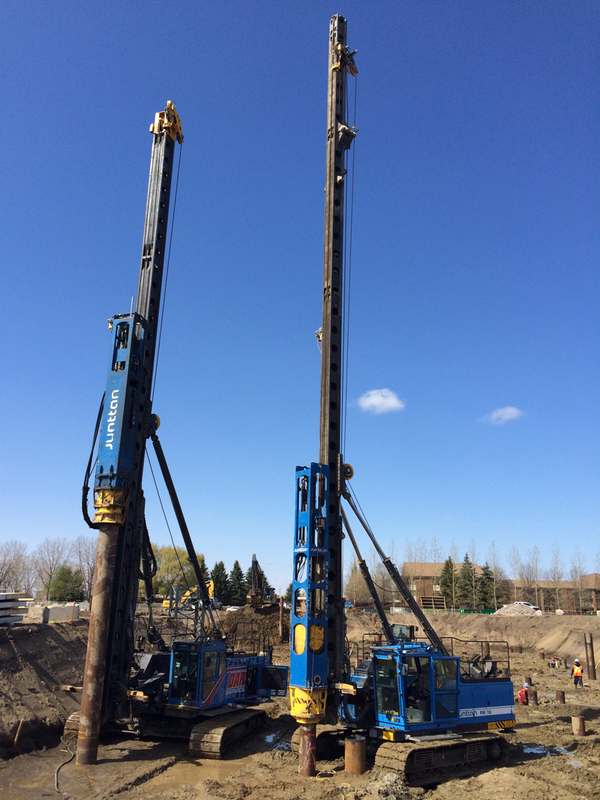 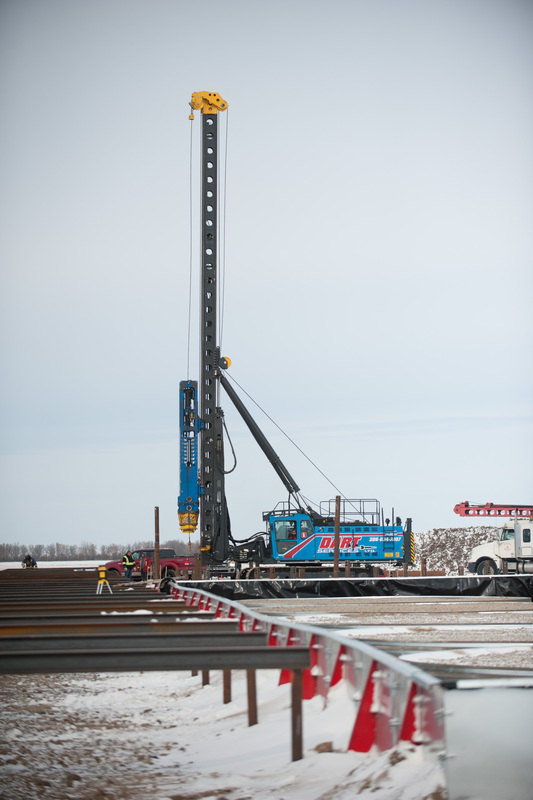 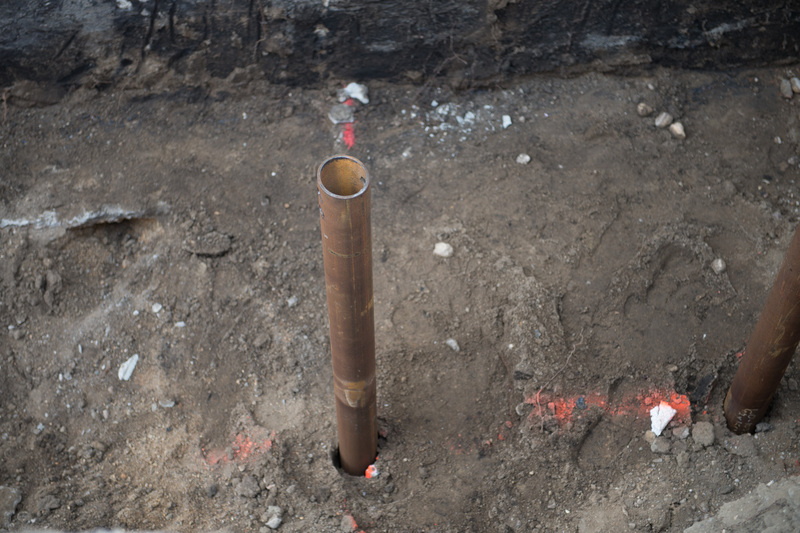 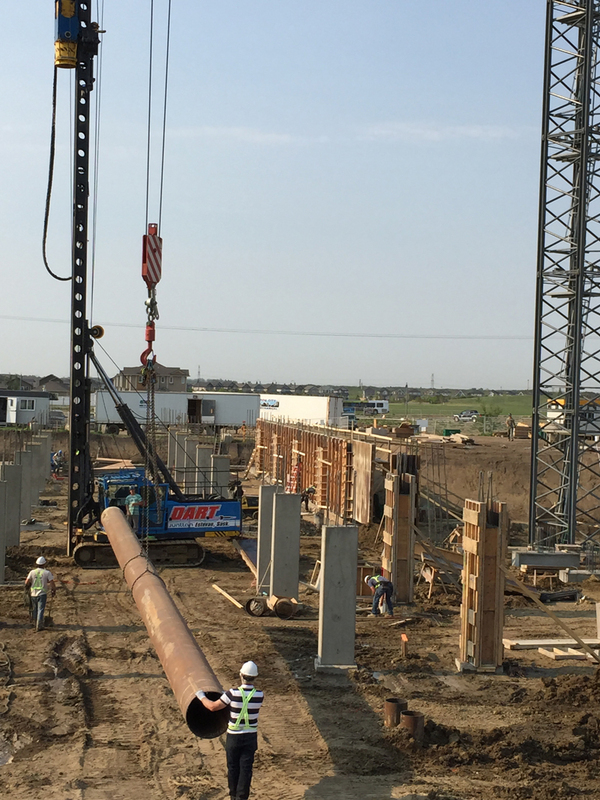 Ten years ago, Dart Services Ltd. got its start installing screw piles for foundations. 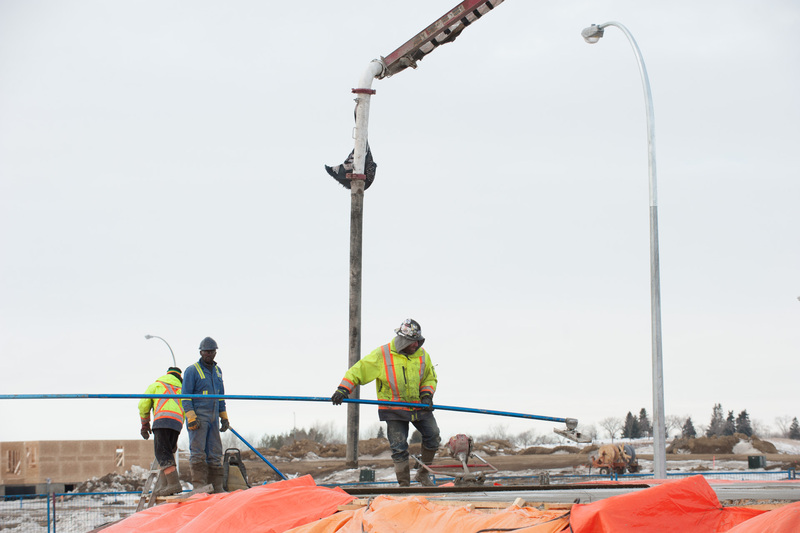 A year-and-a-half later, they added concrete pumping. 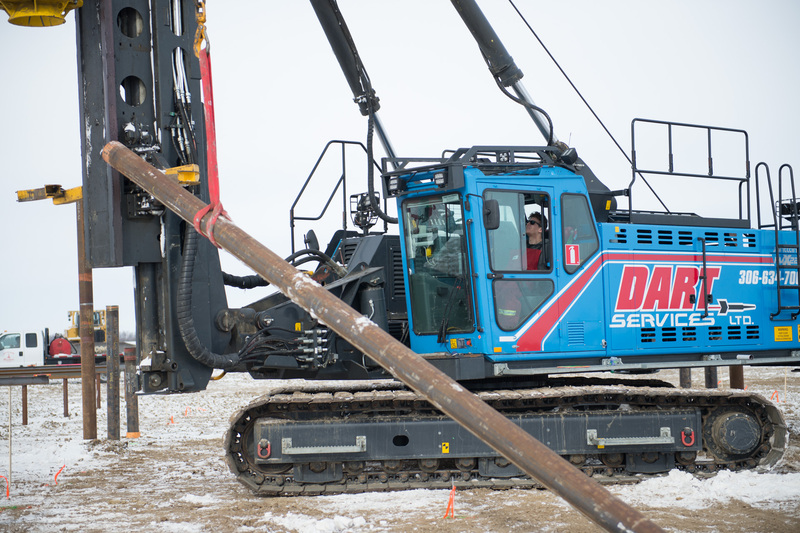 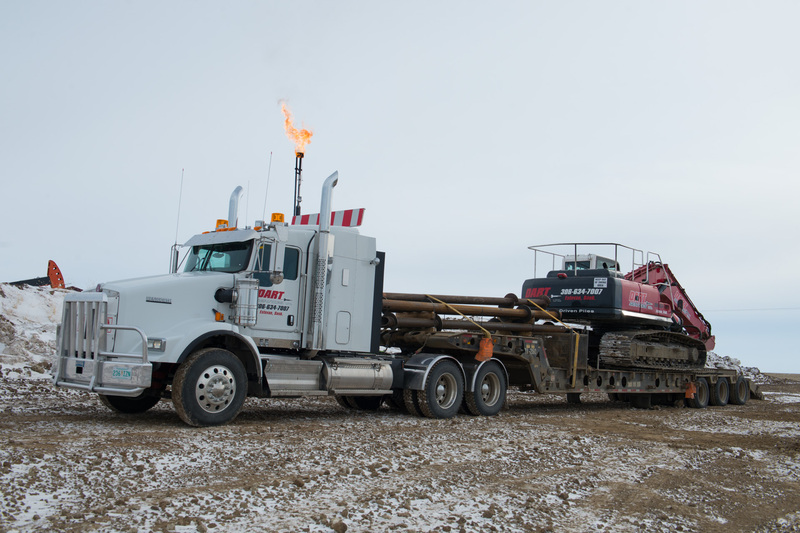 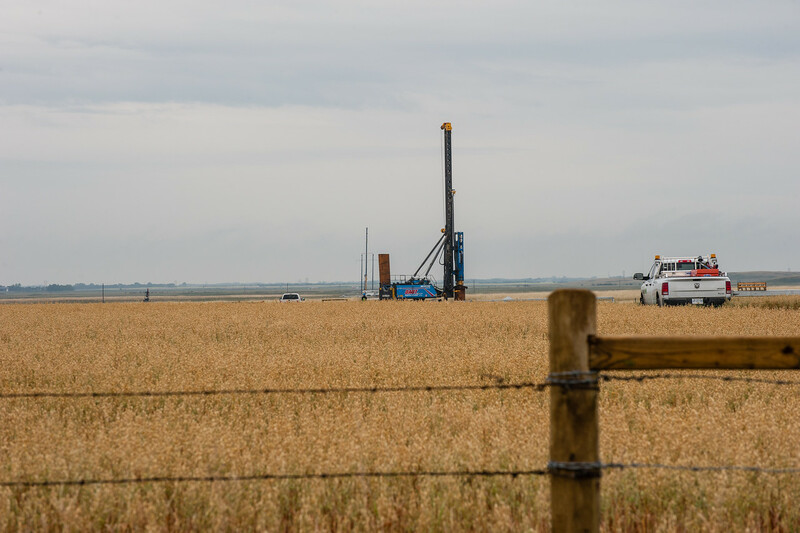 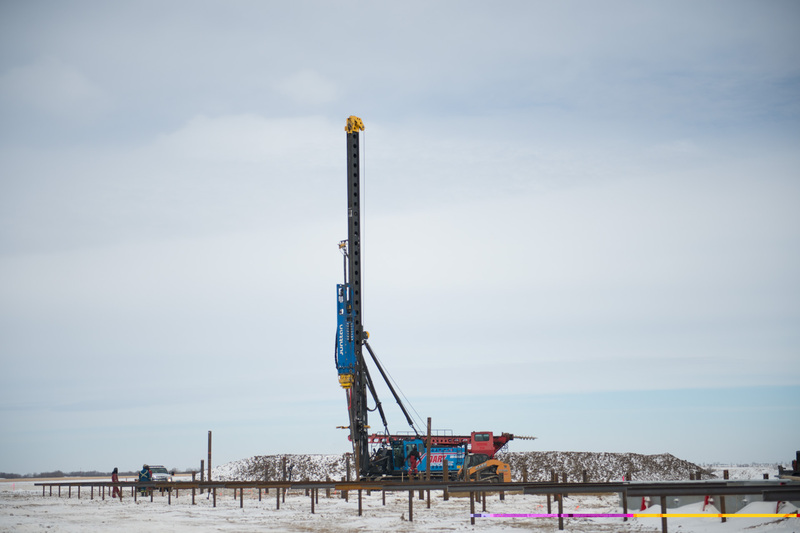 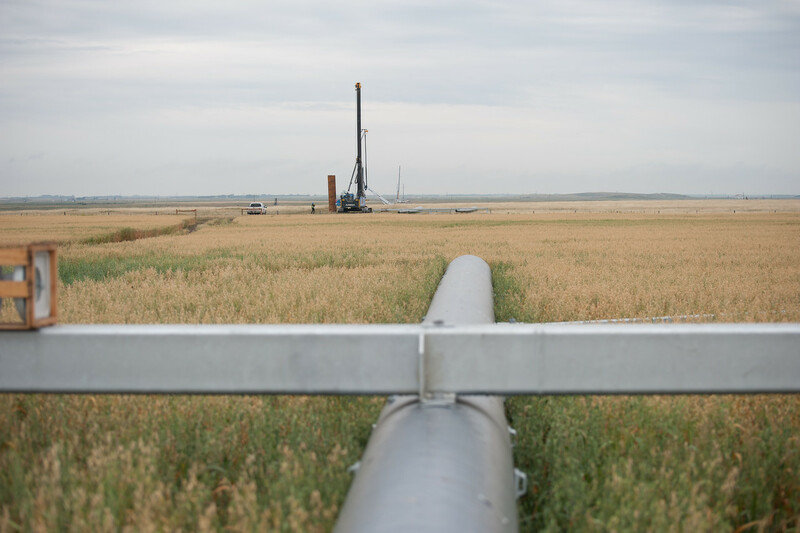 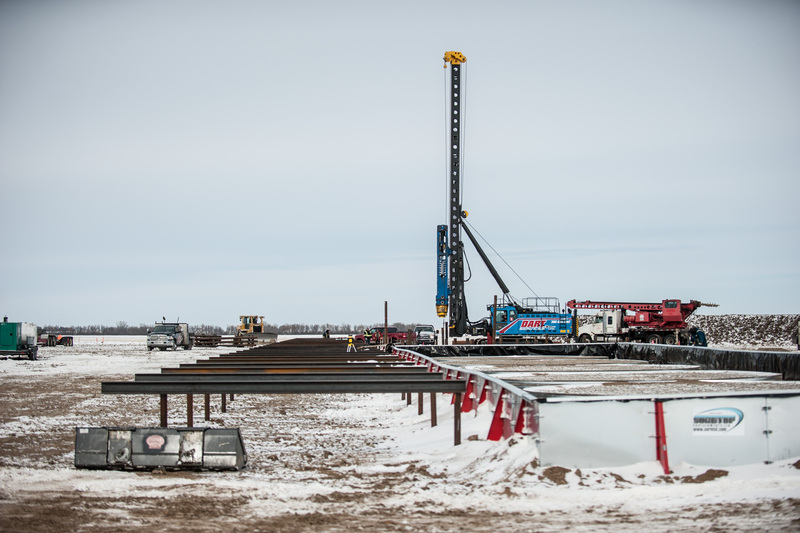 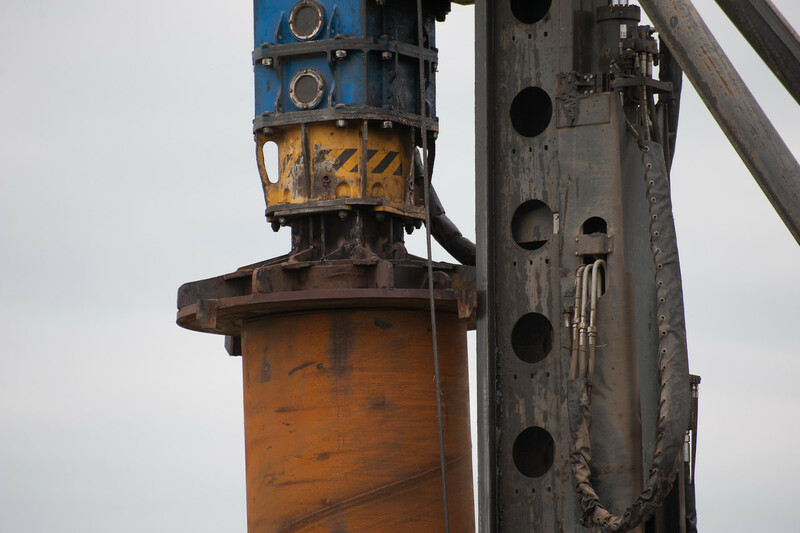 Now they are rounding out their services by adding a new, but related service – driven piles. 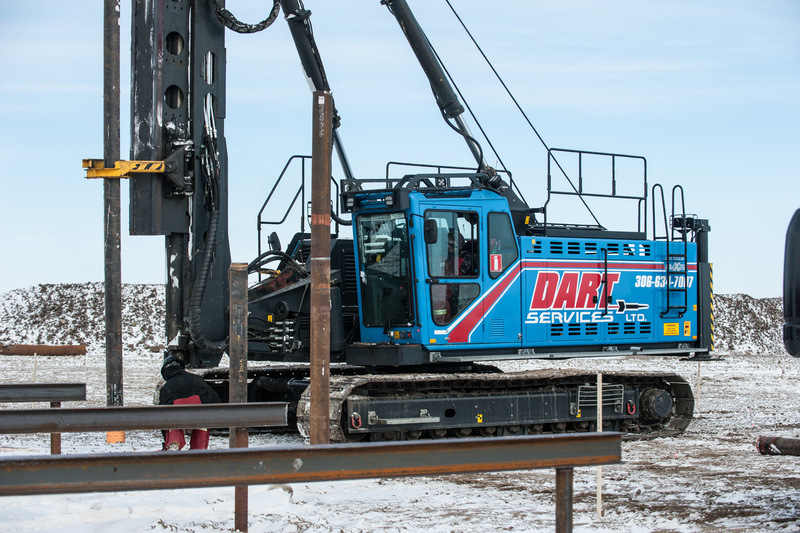 Copyright © 2019 Dart Services Ltd. | All rights reserved.